I'm very happy to present the Anatomy Show again at the Downward Dog training. Ron, Marla and the team understand the value of good education, including thorough knowledge of Anatomy. 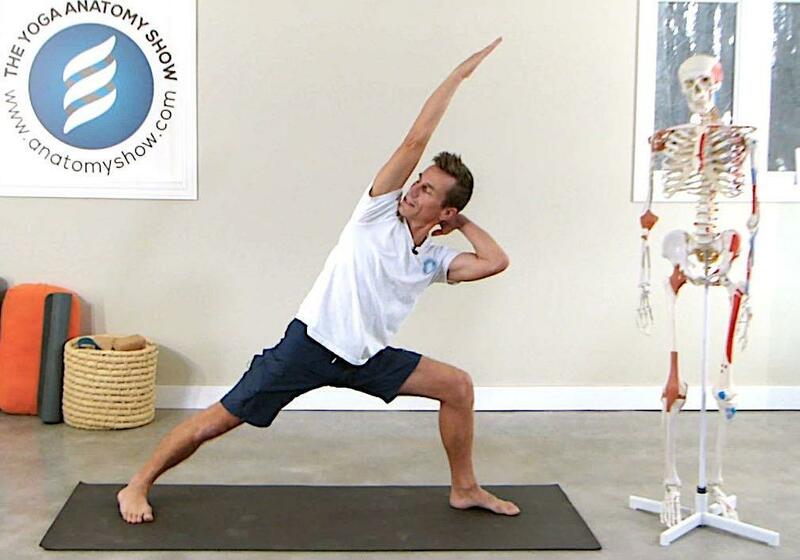 The Yoga Anatomy Show at Downward Dog offers one of the highest number of hours on a training to learn about the body and it's functions in movements and postures. Sitting or standing comfortably, maintaining neutral spinal curves, protecting spinal discs, dealing with or preventing low back pain, or text neck, our spine is constantly asking for our attention. This workshop combines helpful exercises, tips for healthy yoga practice and useful, relevant background information to help you both align your spine and regain control of this vital section of your body. Learn the three dimensional support for the lower back, how to use the triple layer of support in the lumbar fascia and how to get length and strength in the neck. The workshop is suitable for yoga students of all yoga styles and levels of practice. If you like to have better posture, this one is for you. I'm excited to share, I'll be offering a training in Hong Kong again in May. Along with the Yoga Teacher Training for Cecilia Yoga, I'll be offering two day-long workshops. Find out more details by following this link. To watch the event video click here. Join me at OsloYoga for the Anatomy section of their comprehensive and in-depth yoga teacher training. Not enrolled in the course? No worries, on the 22nd I'm holding a workshop on bandhas, and activation of muscles and connective tissues for posture stabilization. Stay tuned for updates on location and how to book. Can't make it to any of these events? Or you rather like to learn at your own pace? Check out the Online Course Page. Online courses offer comprehensive instructions and detail, which can be accessed at any time as often as you wish. Ever wanted to ask: ‘can you please repeat that?’ Now you can. All the time. The Anatomy Show has been travelling around the world for eighteen years. Contact Chris to arrange a for an Anatomy Show event at your location. The Anatomy Show is delivering workshops and teacher trainings in Canada and around the world. 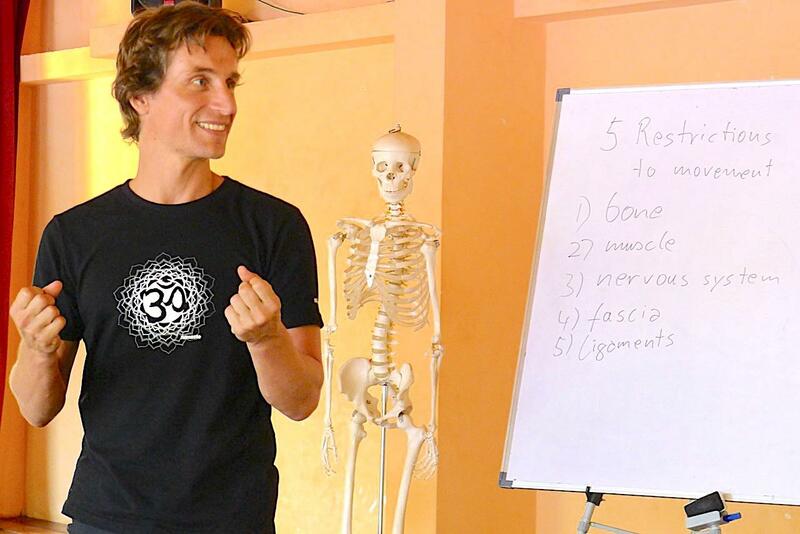 Learn about fascia, fascia based anatomy, yoga, exercise and movement in these courses. Apply and practice your fascia knowledge, address injuries or obstacles, in classes or private instructions. Learn to move better.